No-obligation, simply get in touch. Do you find it difficult to pop upstairs to fetch your glasses? Do you need help to reach the bathroom, or are you confined to living in your downstairs rooms? The friendly team here at Simply Stairlifts have but one mission in life: providing you with the means to live your life conveniently, comfortably and independently in your own home by supplying, installing and maintaining a reliable stairlift to suit your needs. We’re an independent, trustworthy family-run business, operating across South West England from our base in Malmesbury, Wiltshire. We pride ourselves in taking the time to listen to you, and working with you to find the best stairlift solution to suit your pocket, staircase and mobility requirements. There’s no hard-sell with Simply Stairlifts. 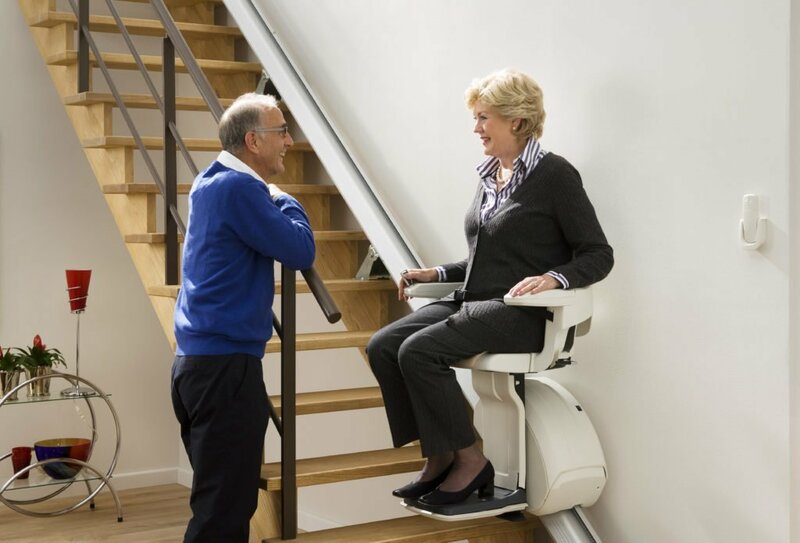 Although we supply and fit a range of high quality customisable stairlifts from top manufacturers, we don’t owe allegiance to any particular one, so our advice and recommendations are completely impartial. Our professional engineers and consultants are courteous and caring, fully qualified and DBS checked. We are highly experienced &knowledgeable not only about the properties and mechanics of stairlifts but also understand the needs of our customers. 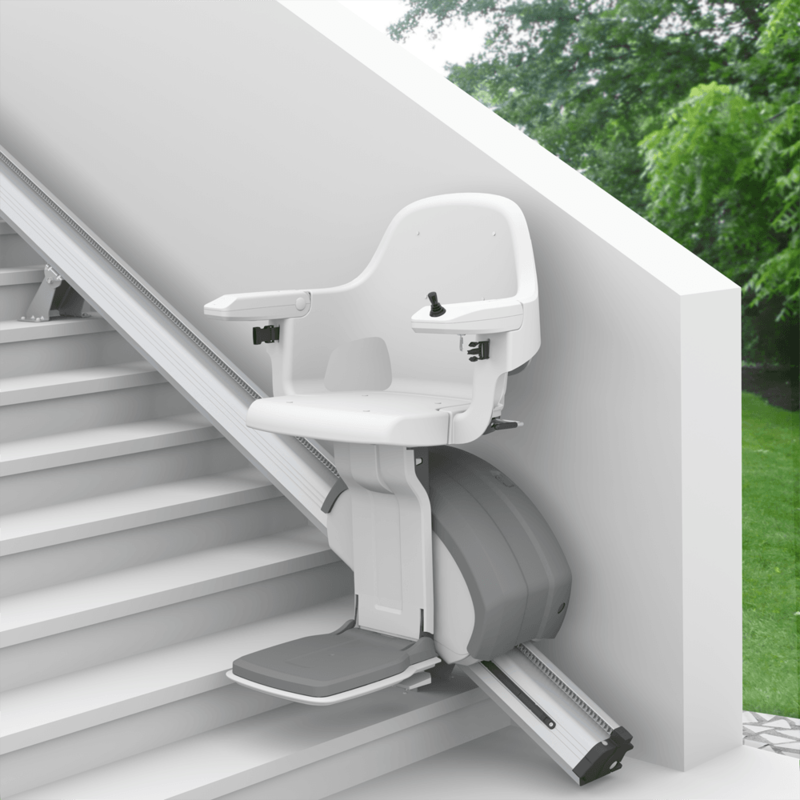 We know that deciding to fit a stairlift is a big step, so we make sure you are as informed as possible about the choices available to suit your situation, and will apprise you of what is involved in the entire process from ordering to installation. After purchasing or renting a new or reconditioned stairlift from Simply Stairlifts you can be assured of superb after-care service in the form of a 24-hour helpline, as well as prompt stairlift repairs and servicing when necessary in the case of rare mishaps or malfunctions. Our priority is to listen to you and take time to make sure your needs are fulfilled. We are a genuine family company that you can trust. Our aim is to give you peace of mind knowing you are getting the right lift at a price that suits you. Our team are CRB checked, friendly, considerate and will support you throughout your Simply experience. If you’re ready to find out more about stairlifts, don’t delay: contact us today!